These videos are about the Club, are from our events we attend, our fundraising events, and our members having a good time in the Brotherhood. Be sure to check out exclusive videos on our Facebook page. 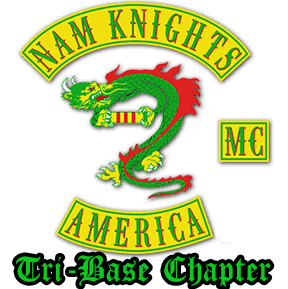 Nam Knights M.C. on History Channel's "Marked"